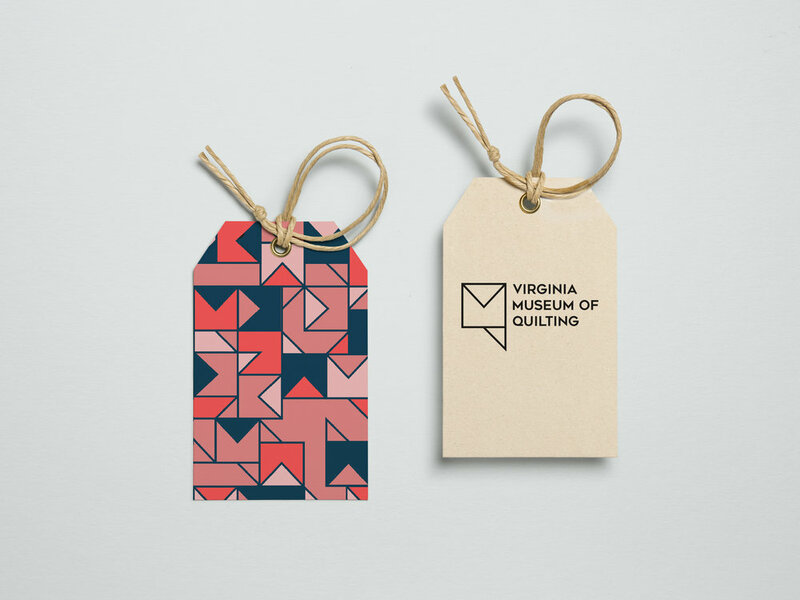 An exercise in re-branding the Virginia Museum of Quilting, located in Harrisonburg Va. The logo celebrates the rich history of quilt making in the Appalachian mountains with its geometric pattern of patchwork fabric forming the acronym of the museum. Logo may be patterned, colored, or outlined in black or white. Never patterned and outlined together. Logo may be "stretched" or disassembled to form a longer, vertical shape. Acronymn affect cannot be affected.